Printed trousers are such a great way to jazz up an outfit, have a lovely dinner. I need that scarf! Gorgeous trousers, love the contrast with black. 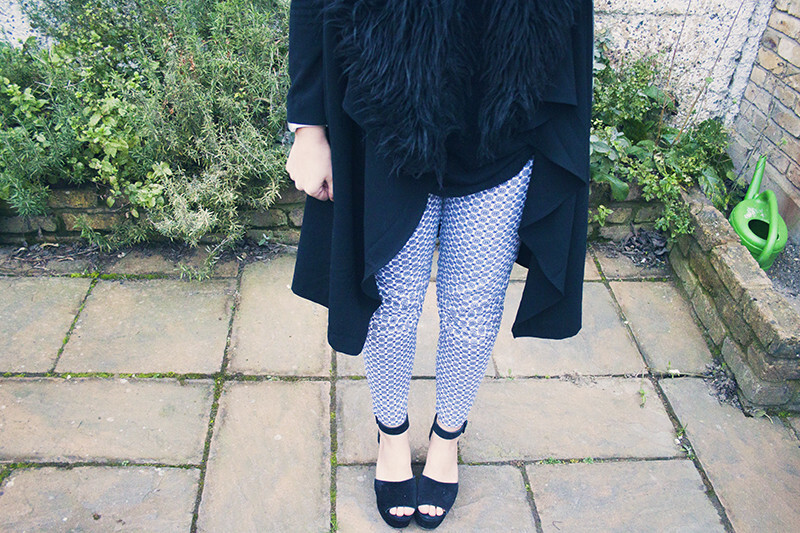 I love this outfit - the perfect balance of cosy but dressy! The trousers are so nice! Those shoes!!! Love it as always! The trousers are so cute! Love this outfit so much ! Those trousers are absolutely gorgeous, I want a pair right now! Love the outfit it all goes so nicely together ! Ah the trousers are lovely! I've picked up and tried on printed/patterned trousers SO many times, they're one fashion trend I'm still unsure how to pull off, these look great though! 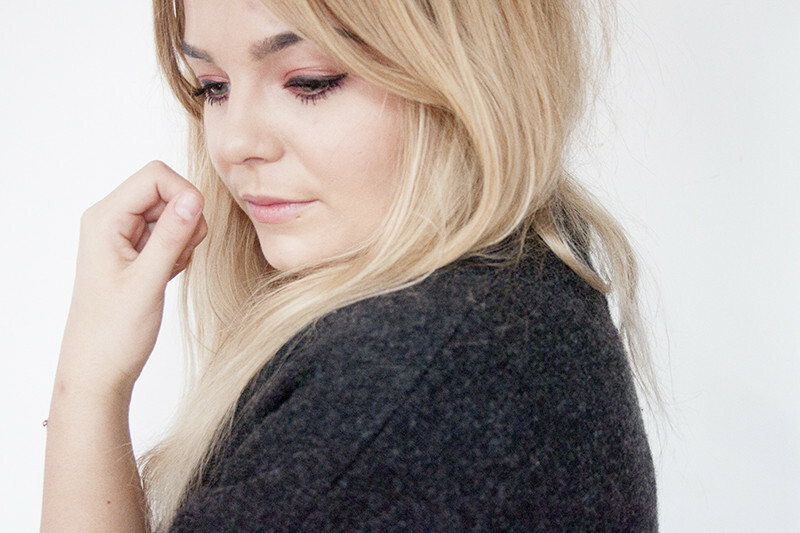 That Topshop fur collar looks soo warm and cosy! love the outfit! I really like the faux fur on you. I only can't help but think that your toes are freezing? But it still looks lovely anyway.